Do you ever wonder where the nation’s wealthiest citizens spend their time? Or, exactly how much money they have? As we all know by now, President Obama is trying to make the rich cough up more in taxes, however, just how much are they paying now? If you’re really curious to find the answers to these questions, all you need to do is look it up using an IRS database of income tax data. Although it does not reveal details, the IRS publishes the information into broad categories, with the top tier of income at $200,000 and higher. However, for many people, including politicians in need of income increases, this amount does not qualify as rich. In an effort to find out more about the nation’s wealthiest citizens, Forbes.com scrutinized the data by putting a magnifying glass on the neighborhoods where the average income is around $1 million. 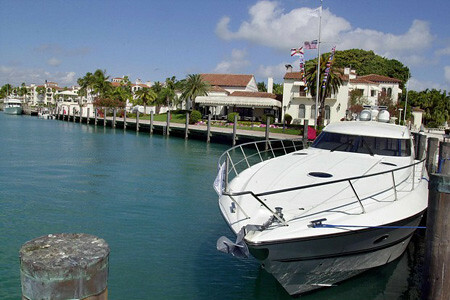 The results revealed a series of tax returns from 64 extremely wealthy areas, including Fisher Island, yacht owners in Miami, and Manhattan. 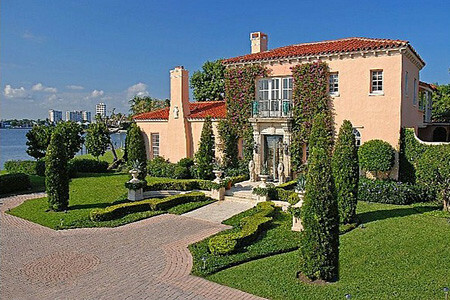 According to the list, the wealthiest people ranked by income live in Fisher Island, with a high-bracket taxpayer amount of $3.2 million. 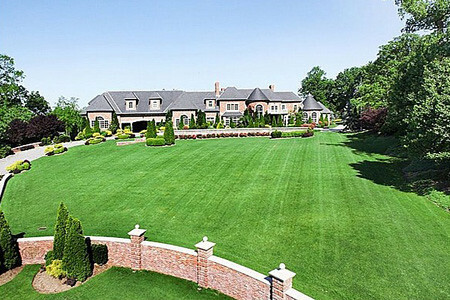 The second richest place is Purchase, N.Y. at $2.2 million. Coming in at third place are two other New York City suburbs, New Vernon and Alpine, N.J. at $2.1 million. 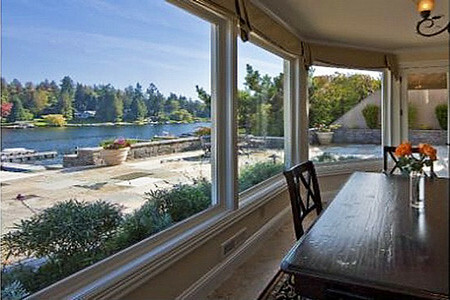 Finally, the fourth wealthiest place in the U.S. is Atherton, California at $1.9 million. If you’re wondering what the estimated net worth of the wealthiest communities are, Forbes.com offers that information, too. According to the article, the top wealthiest community ranked by net worth is Fisher Island at $57 million per high-bracket return. Coming in at second place is Alpine, at $28 million. Forbes.com also revealed where the wealthy get their money from. According to the article, nearly half receive their money from working, while the other upper-bracket people in the 64 wealthy areas receive their money from property, including stocks, bonds, real estate, oil wells and businesses.